Once I discovered the “power of makeup” and how I could help women feel more beautiful and confident, I was hooked! The feeling I get when my client looks in the mirror after I have finished her makeup is second to none. I have spent the last 16 years working on magazine editorials, print and TV advertising, fashion, corporate and commercial work, and of course, weddings. While I specialise in creating flawless, natural make-up looks, I love to let my creative side out from time to time. Some of my career highlights include advertising campaigns for Subway, Lorna Jane, Jeans West, the South Sydney Rabbitohs (my favourite makeup artist story!) and the Channel 9 Netball commentators; having my work published in national magazines including Women’s Weekly, Women’s Day, New Idea, Laud, and Oxygen, along with numerous international publications. If you would like to know more about my makeup career, here is my CV. I love helping other artists and I have been teaching since 2010 including 4 years teaching Diploma of Specialised Makeup. 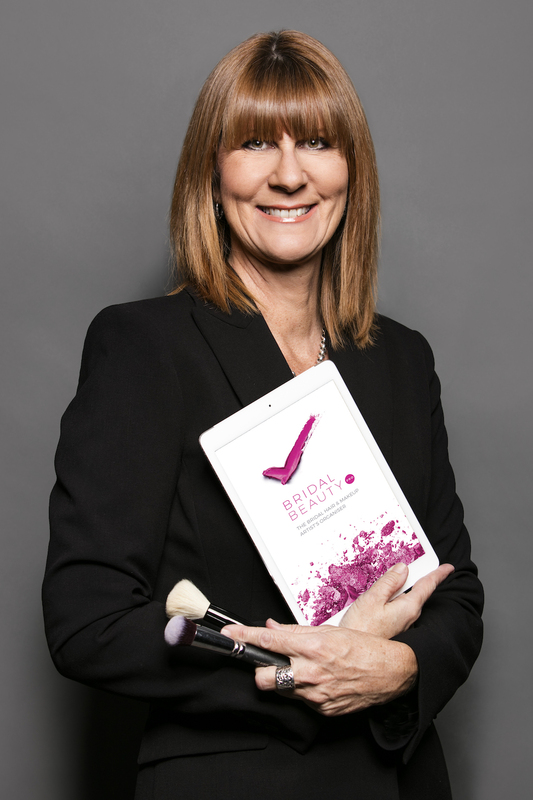 In 2018 I introduced my Makeup Mastermind and other online education programs, helping other makeup artists follow their own dreams to successful makeup careers. I am passionate about helping other people believe in themselves and follow their dreams. I currently live in Brisbane, with my partner and two teenage sons. When I’m not doing makeup or teaching other artists about how to get ahead in the industry, I love to get outdoors and be active, I enjoy hiking, mountain biking and kite surfing. I am addicted to travelling, and one of my biggest goals in life is to always have travelled to more countries than my age (I’m currently at 52 – where should I go next?). For more information about your wedding, formal, or special occasion click here or please phone 0403 001 285 or email me directly. If you’re a makeup artist and interested in how I can help you in your business, please get in touch!